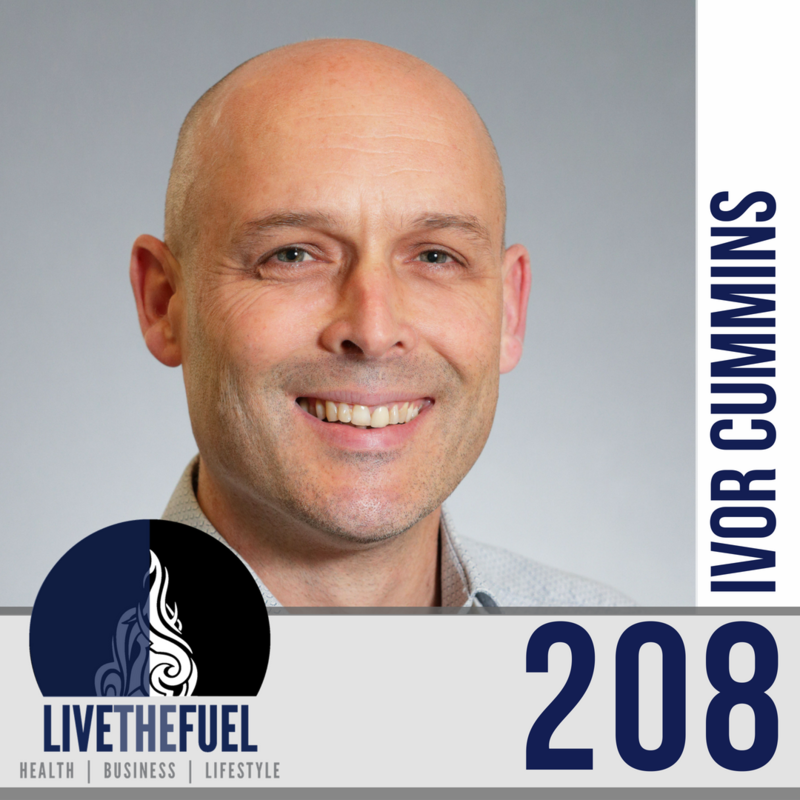 208: The FAT Emperor Ivor Cummins, #FatDoc, DNA, and more! Ivor Cummins BE(Chem) CEng MIEI PMP® completed a Chemical Engineering in 1990. He has since spent over 25 years in corporate technical leadership and management positions, and was shortlisted in 2015 as one of the top 6 of 500 applicants for “Irish Chartered Engineer of the Year”. Ivor’s focus and specialty are leading teams in complex problem-solving scenarios. He has often led worldwide teams with over 60-70 engineers working on major technical issues; the largest of these involved product issues where hundreds of millions of dollars were in the balance. His book on chronic disease root causes and resolution strategies (co-authored with Denver doctor Jeffry Gerber MD, FAAFP) was released in the US and Canada in March 2018. It has already received around 150 reviews on Amazon, of which ~97% are 5-stars, check out Eat Rich Live Long on Amazon! From early 2018 Ivor has been fully funded by the Irish Heart Disease Awareness charity (www.IHDA.ie). This fulfills their mission in enabling all middle-risk people to access the power of the Coronary Artery Calcification scan (CAC). 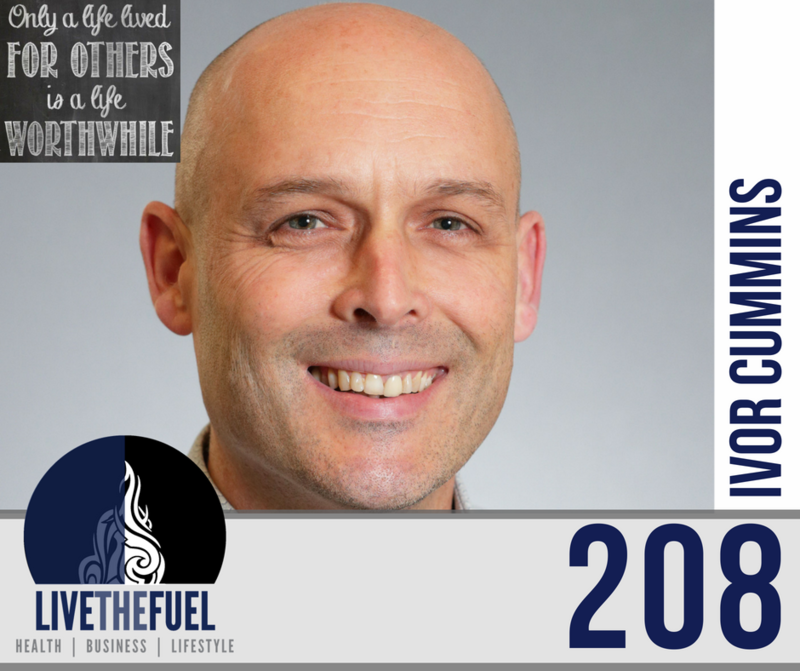 He has thus ramped up his passion to help the people help themselves – in a journey to health, weight-loss, and longevity. [02:51] What’s a stag party and hen party in Ireland. [04:20] Scott and Ivor connect on chainsaws, farming, and more. Giant gardens, before poisons, pesticides and chemicals and all this other stuff. Ivor only remembered nitrate fertilizer which was spread on the grass. You learn as well did the value of hard work. I mean, we have to work 14 hour days sometimes bringing in that hey. [08:02] Scott shares his Irish bloodlines plus 23andme DNA analysis. Talking fatty coffee, don’t need to call it bulletproof, using Kerrygold Grass Fed Irish Butter. Ivor generally doesn’t really eat breakfast anymore but makes a French press or espresso coffee. As it happens, he’s not crazy about the butter in the coffee and the little globules. So he puts in heavy cream aka Irish double cream. [10:10] Ivor didn’t want to come across as arrogant when he created The FAT Emperor branding. But it really wasn’t the intention. It was actually one evening after I discovered all of this about that carbohydrate was much more of an issue than fats in the diet. I’d fixed my own health, my own blood markers. And I was researching intensively, cholesterol, metabolism, everything. I decided to start giving talks to the engineers and my Corporation. You know, 100 plus people explaining metabolic syndrome and all this stuff. [11:36] So yeah, it’s all just about making profit. There is no crazy guy with a cat at the top, you know, stroking a cap. Pharmaceutical corporations benefit hugely because of all the sickness that results of food industry benefits, because they can use dirt, cheap vegetable oils, and refined carbohydrates with long shelf life. [15:59] High salt being bad for you is not really true at all, it is in rare cases but the salt message it has been incorrect. Even the message of covering yourself in sunblock has kind of backfired. Now let’s throw cholesterol in there. [22:48] Vegans and Vegetarian choices are not nutritionally balanced. B-12 is a big clarifier. Shoutout to Dr. Carrie Diulus a Vegan Psychiatrist who helps clarify that fat is necessary and that cutting sugars and grains is essential. [26:23] Get your magnesium, get healthy sun exposure, no refined carbs or sugars, no vegetable oil. Preferably consume avocado oil or olive oil. There’s a huge overlap where we do agree here with Vegans. Show me the data. You need to look at the data yourself. If you don’t measure it, it don’t get fixed. You need to be measuring the right things.